Calling all house flippers! 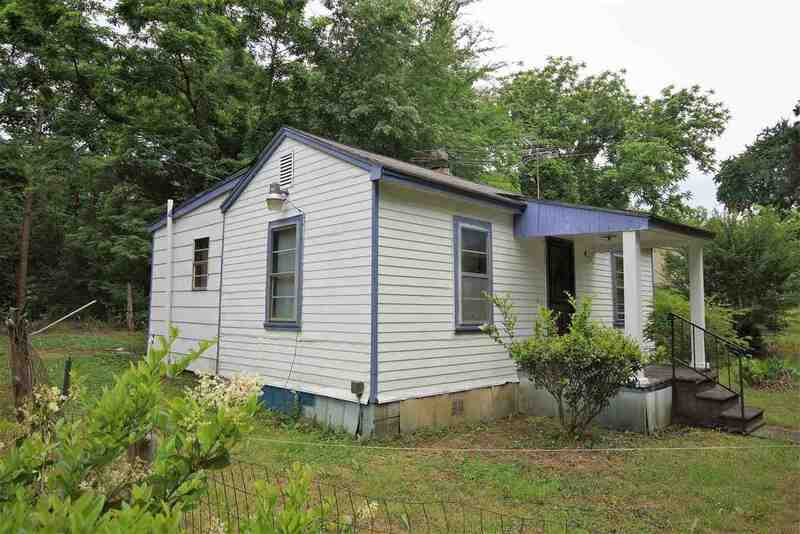 This 2BR/1BA bungalow is ready for renovations. It is located on 1 acre of mostly woods, but open around the house. Perfect for a rental investment or just flip it to sell. Very private location. Neighbors are not too close.